Why did God even bother to make this earth – this planet? Why did God even bother to make human beings? Why did God even bother to make ANY human being? Why did God bother to make – you? 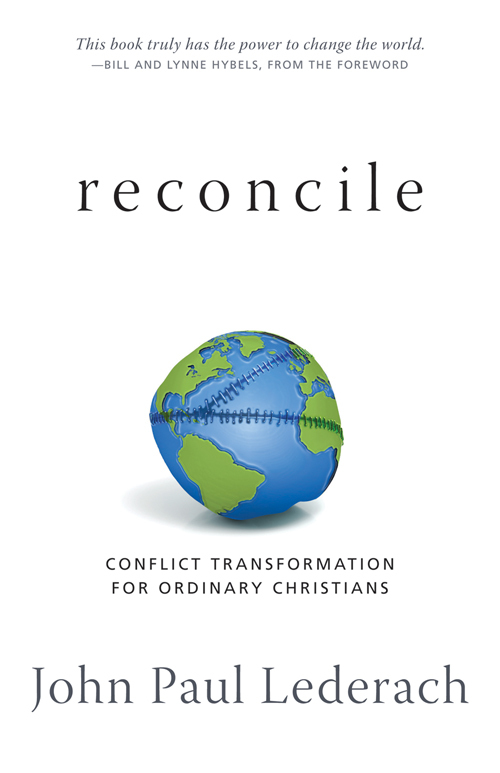 Someone recommended that I pick up and read a book called Reconcile conflict transformation for ordinary Christians. The book is offered by John Paul Lederach and is based on his work in 25 countries across five continents and outlines dramatic stories of what works – and what does NOT work – in resolving and transforming conflicts. The book has been sitting on my bookshelf for several months now. I haven’t read it yet. The reason I haven’t read it yet is that frankly, it’s a book that scares me. The topic is just – too – hard. 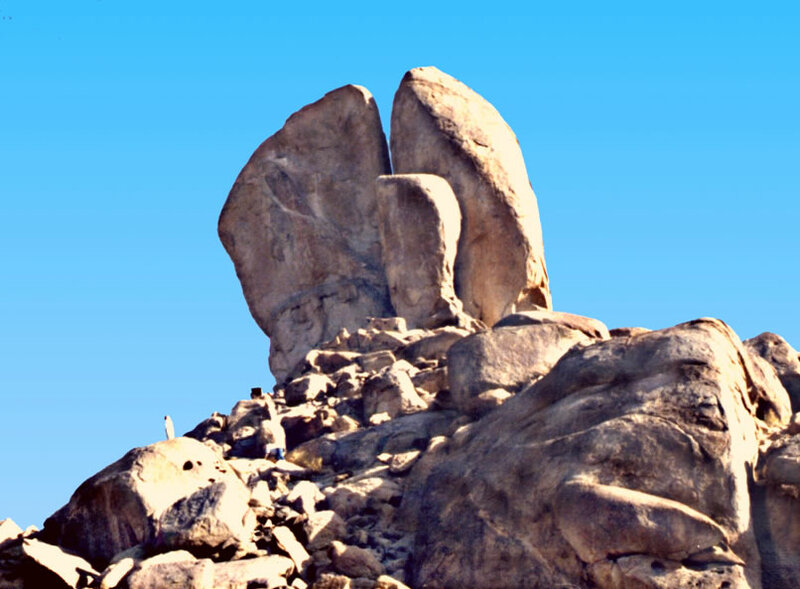 Meribah was the place where, shortly after the Jews had fled Egypt and entered the desert, they had their own conflict with – lost confi dence in God and were convinced that they had been abandoned to die of thirst in the desert. It was there that they challenged Moses “Why did you bring us up out of Egypt, to kill us and our children and our cattle with thirst?”. We read this in Exodus 17:3 – 6. At this point God told Moses: “Take in your hand your staff . . . [and] strike the rock – and water shall come out of it – so that the people may drink” … and be – satisfied. “If my people would only listen to me, if Israel would only follow my ways, how quickly I would subdue their enemies and turn my hand against their foes! Those who hate the Lord would cringe before him, and their punishment would last forever. But YOU would be fed with the finest of wheat; with honey from the rock I would satisfy you.” (Psalm 81:13-16) At Meribah God gave them water to drink, which was enough to satisfy them and sustain life. But in Psalm 81, God promises so much more, that when Jews turn to Him with their whole hearts, He will give them – not just water – but honey — sweetness itself — to drink. 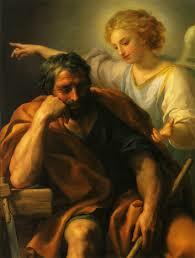 And he will give them honey – from something that is cold and heavy and dead and lifeless. He will give them honey – from a rock. The word translated “thing” can also mean “word,” that is, a significant, meaningful communication. So the sight of the child is a sign communicating to the shepherds the significance of what the angelic message had proclaimed: God’s salvation has come to earth. (From “Scripture in Depth” by Reginald H. Fuller). 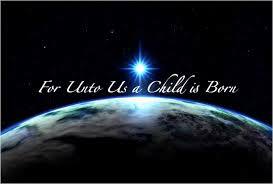 The shepherds do not see the salvation itself but only its outward sign—the birth of the child, wrapped in swaddling cloths. A body created in God’s image and likeness that can get sick, that can get hurt that can be killed. God, the Creator Of The Universe – full of grace – wrapped up in sloppiness. The revelation of God’s plan is to heal each one of us. Yet it seems so fragmentary in character, something that is full of our apprehensions. Here’s something that will blow your mind. You don’t SEE any live Jesus baby around today but Jesus is here in a form that you DO see. It’s called the Roman – Catholic – Church. The Body of Christ – glorious – and breakable. The Body of Christ – created in God’s image and likeness, and it can be sick, and it can be hurt, and it can hurt others. At St. Monica, we’ve had our conflicts with God (and with each other). We’ve been struggling with God’s plan for the parish as well. I guess for now our plan is to follow Christ, NOT to necessarily understanding Him. The new glory of this Temple is going to surpass the old, and in this place I will give peace. It is the Lord of Hosts who speaks. 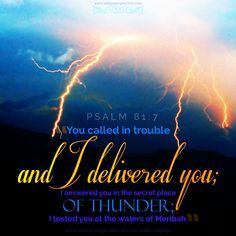 It is the Lord who remembers you. For the love you bear your people, you come to us as a savior. You looked – in pity – on fallen man and woman … and you redeemed us by the coming of your Son, that we may have some share in divine life. Not sent by any mundane political authority or any philanthropic human source. A child is born to us – a small, insignificant, helpless baby. Sent by an understanding, omnipotent, AND a confusing and enigmatic, AND loving God. Sent NOT to sooth us, NOT to toughen us, NOT to guide us momentarily in our moral gropings – but to SAVE us. To save me – a single, silly, seemingly insignificant individual, no better or worse than the millions of other stumbling and bumbling sons and daughters of Adam. (From Vincent McCorry, The Gospel of Now). It’s all about relationships, right? Well, in nurturing a relationship with Christ within the Church, I receive a better understanding of my purpose, the meaning for my life because, through that relationship, He enlightens me: about myself and about His purpose for my life. My response to this relationship with Him is to use my time, talent, and treasure for the building up of the kingdom of God, which is manifested in the relationships I have with everyone in my life, but starts with my relationship with Christ and my relationship with His Body – wrapped up in swaddling clothes. Only in a relationship with His Body will I gain an understanding of who I am and why God bothered to make me. 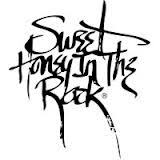 Only in a relationship with His Body will God not only provide water that I survive, but provide honey from “The Rock” so that I might thrive! “That’s it? That’s the plan? Extended family disputes? Neighborhood conflicts? Splits and disagreements within the church? Nasty people in the parish? Countries at war? That book Reconcile is hard. To “try God again” is hard. To try “church” again is hard. Listen to the words from Hebrews 1:1 – “In time past, God spoke in partial and various ways.” God still speaks in partial and various ways. Confusing ways, unsure ways. But the angel of the Lord spoke to Joseph in a dream and said, “Do not be afraid.” It’s another challenge of the Christmas story. It implies a complete trust in the Lord to guide us in our every thought, word, and deed and it is only in this trust that we can hope to attain inner peace and thrive. Why did God come to the earth as a human bring? Why did God even bother to make this earth? Why did God even bother to make all of us human beings? BECAUSE In God’s plan, nothing good ever happens in the world – without the direct involvement of a human being. God became a human being specifically to invite you, another human being, to love him in return. God created the ENTIRE universe in order to enter into history, as a human being, to be with and to love other human beings. God created the ENTIRE universe – so that – specific – love of God – in 2015 – could exist. And in order for THAT – specific – love – to exist in the universe — God created YOU. (From Joseph Ratzinger, A Catholic Understanding of the Story of Creation and the Fall).